Who is the scheme open to? The scheme will be open to businesses and social enterprises who wish develop or expand their business, provide new products or services or would like to increase their workforce by employing a modern apprentice (aged 16 – 24* at the start of the programme) to achieve a nationally recognised/ industry standard qualification to, at least, SVQ level 3. The scheme aims to support businesses that can demonstrate a strong commitment to hosting a modern apprenticeship and providing a supportive pathway. The maximum amount of financial support to any business over the duration of an apprenticeship period is a total of £22,500 (over a maximum of 3 years). The final amount awarded will vary depending on the age of the apprentice at the start of the apprenticeship, the needs of each business, the apprenticeship being undertaken and availability of other funding. The scheme will pay a maximum of 80% in year 1, 60% in year two, 40% in year 3 of the wage costs. Plus, up to £1,000 towards equipment directly for the benefit of the apprentice. VAT is not an eligible project cost unless you are unable to reclaim VAT. Priority will be given to businesses primarily based or who serve Glen Urquhart and or Strathglass and to young people who reside in either Glen Urquhart or Strathglass. 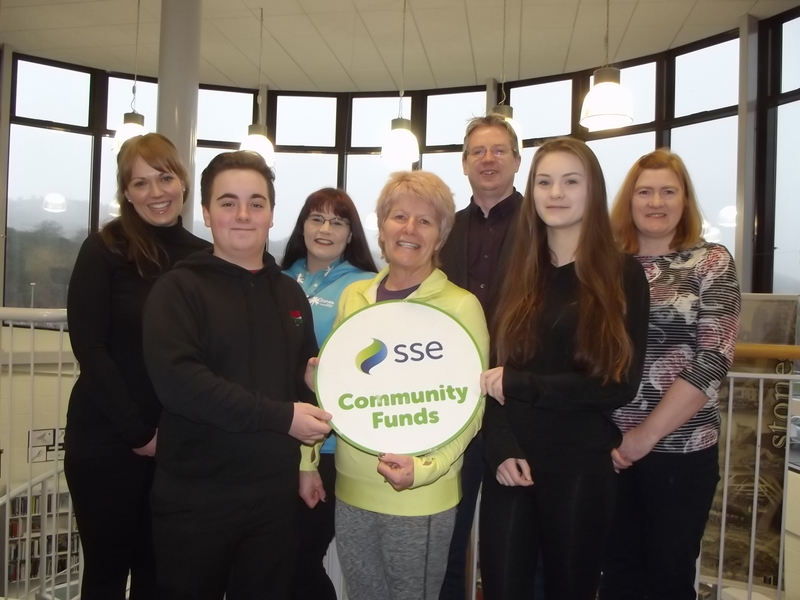 Soirbheas may consider supporting young people coming to work in the community and young people from the community being employed as an apprentice outside the area on a case by case basis. Appropriate health and safety procedures. Adequate equipment and skills to provide the range of training required. Employees and public liability insurance. Registration of the apprentice with the appropriate skills body (if relevant). The next deadline for Apprenticeship Grants is on 2nd May 2019. Early discussions prior to submitting an application is essential, please contact Carol Masheter, Community Development Officer to discuss your proposal.